This Spectacular 2006 Australian Commonwealth Games Kilo Proof Coin is Struck in 99.9% Fine Silver. 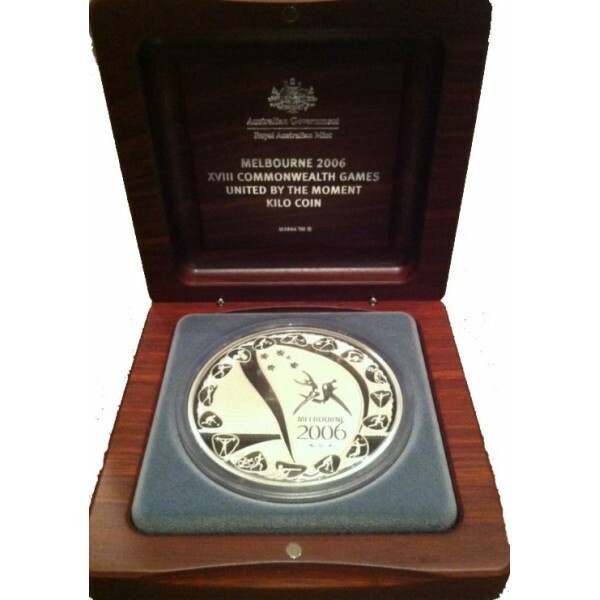 Housed in a Stylish Wooden Presentation Case this Magnificent coin is a great addition to your collection. 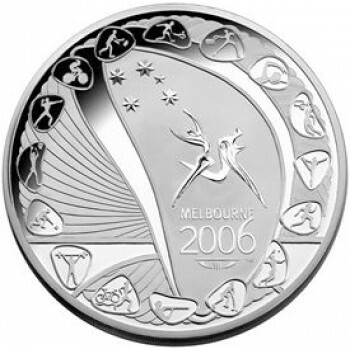 ONLY 500 coins were minted EXTREMELY RARE.